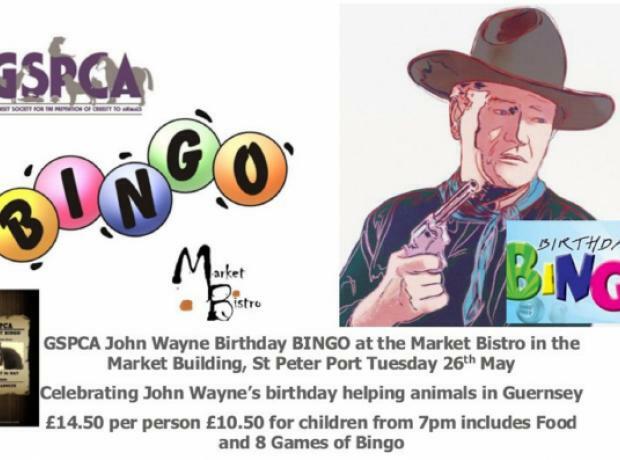 As part of GSPCA Purple Week and to celebrate our 143rd anniversary we held a Birthday Bingo night at the Last Post on Tuesday. 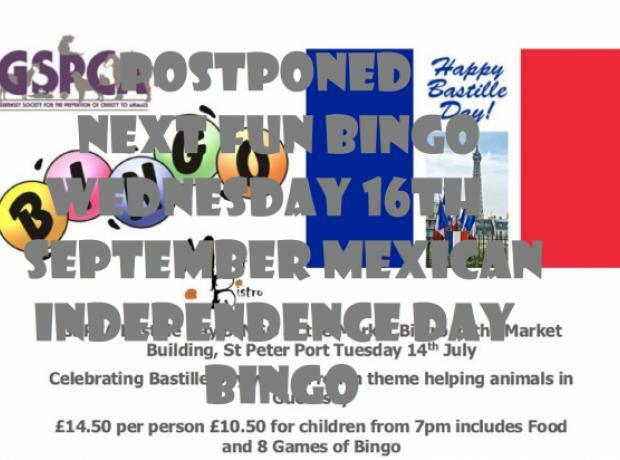 The event was well attended and all had a lovely evening with 8 games of bingo with food served by the Last Post team during the break. There were many winners and each of the tables took a selection of prizes home. The last game with the Jackpot prize was a double winner and both ladies shared the winnings and prizes. 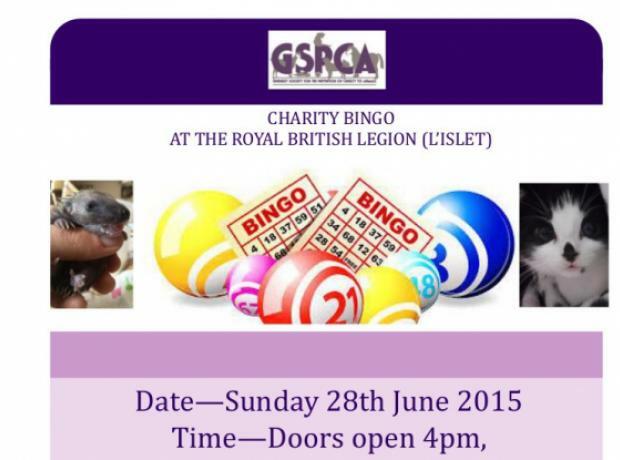 On Sunday 28th June 2015 at the Royal British legion in L'Islet a charity bingo and raffle is being held in aid of the GSPCA. 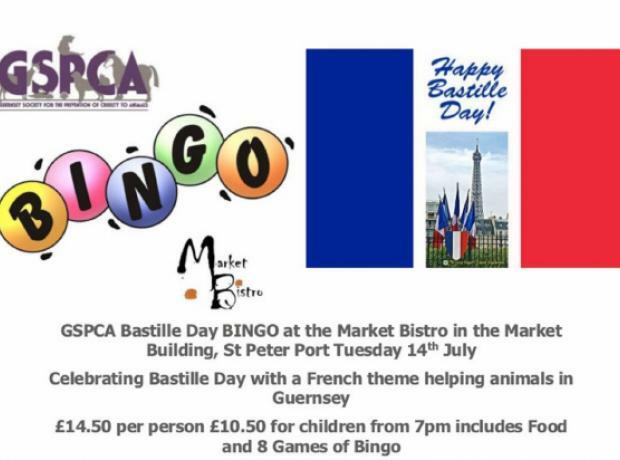 Tickets are on sale for £1 each at the GSPCA and to buy yours please call 01481 257261 or pop into the Shelter in St Andrews or call Maureen on 07911 728178. 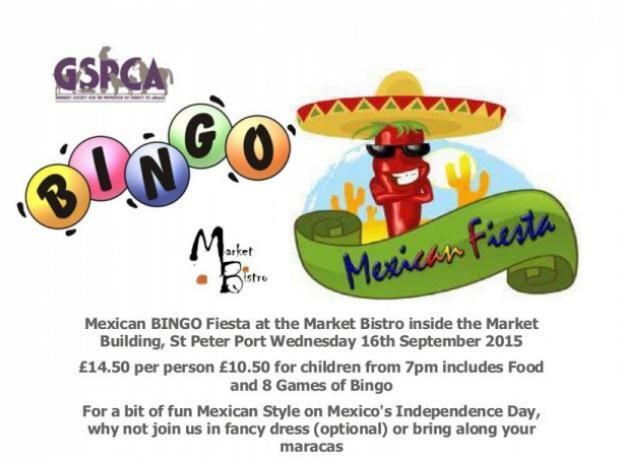 Doors open at 4pm and eyes down at 6pm. We are hugely grateful to those involved and inviting us to be part of this wonderful event and would love to fill the hall which often seats up to 300 players. 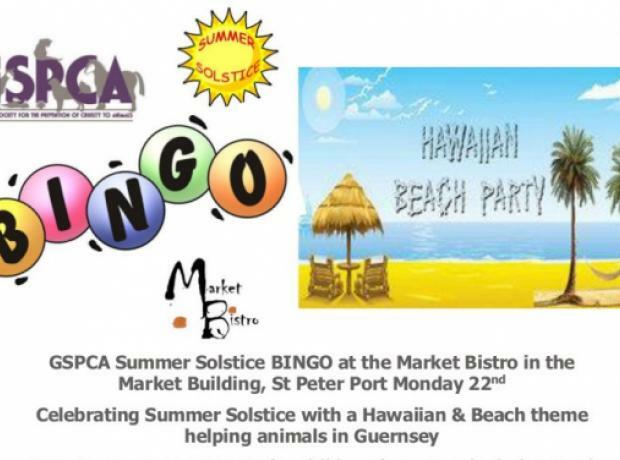 Tickets are on sale for £1 each at the GSPCA and to buy yours please call 01481 257261 or pop into the Shelter in St Andrews.